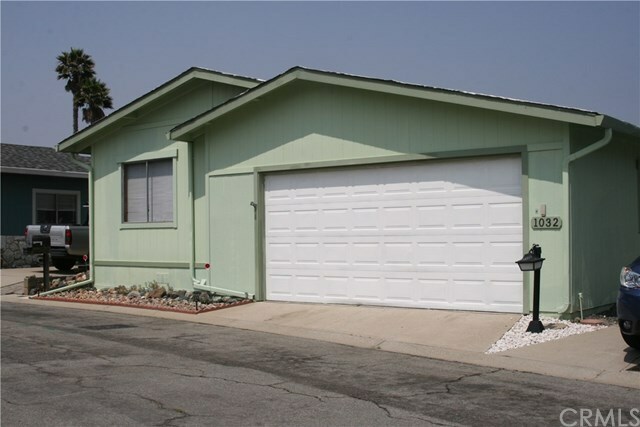 Located in desirable Laguna Lake Mobile Estates. This home offers two bedrooms, two baths, larger living room, dining area, sun room currently used as a third bedroom, walk in pantry off the kitchen, newer stove and dishwasher. Attached two car garage with extra on site parking, abundant guest parking, located near golf course greens. Amenities in the park include: pool, spa, club house, play ground and more. Information not verified.